President Trump has reassured Americans and its global allies that things will be fine with Russia. In a tweet sent Thursday morning, the POTUS said that he was optimistic that the relations with Russia will improve in the future. The tweet comes barely a day after Trump said that relations between the two countries were at an all-time low. Trump said that the tension being witnessed at the moment won’t last, and at the right time everyone including the Russians will come to their senses. 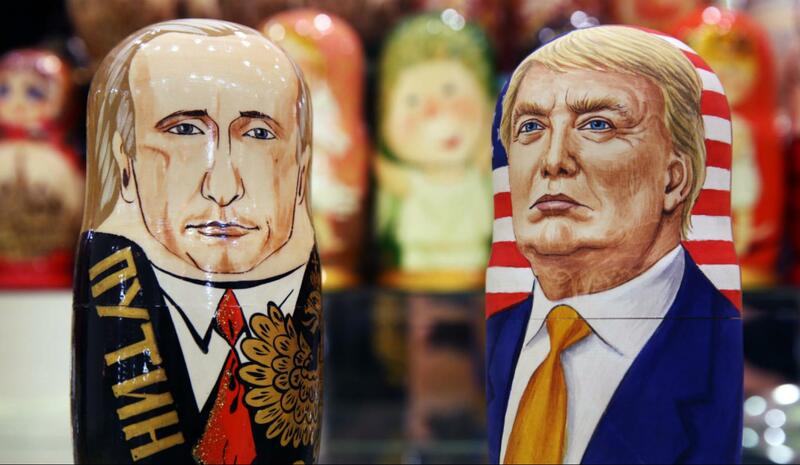 Eventually, there will be what he called “long-term peace.” Relations between Russia and the US have been at the center of events over the last few weeks. Russian President, Vladimir Putin, said that relations between his country and the US had significantly deteriorated during the early days of Trump’s administration. The recent tensions were heightened after the US strikes on a Syrian base, an attack that Russia had termed as an act of aggression against a sovereign country. Russia has been a strong player in the Syrian conflict. The Kremlin entered the country about a year ago at a time when it was believed the Assad regime was on its last days due to pressure from rebels backed by the US and other allies. However, Russian intervention changed the tide with regime forces now in control of most part of the country. But the strike on the Syrian airbase in response to a chemical attack that killed at least 80 innocent civilians has rattled Russia. The Kremlin has since maintained that the Syrian regime was not at all responsible for the attack and it was all a scheme executed to frame Assad. Even though the cruise missiles strikes were viewed as an indication of America’s willingness to use force in Syria, there is a fear that future military action against Assad could put the US on a collision course with Russia. Trump and his administration had appeared to have softened their stance on Assad saying that America was ready to accept a post-conflict Syria with Assad in the picture. But this has now changed. The clamor for Assad’s removal is now ripe in Washington and whether the US will be ready to intervene and force regime change or not remains to be seen. But then again, Assad still has the Russians on his side. The Kremlin has maintained that Assad is the legally elected President and any forceful removal of the current regime will have devastating consequences. This simply puts US and Russia relations on a knife’s edge. Further intervention in Syria by the US targeting regime forces will significantly distinguish any glimmer of hope for better relations, but it seems Trump is quite optimistic. The US President is confident that a time will come where the interests of both nations might be aligned. Whether that will be in Syria or not is a completely different story. 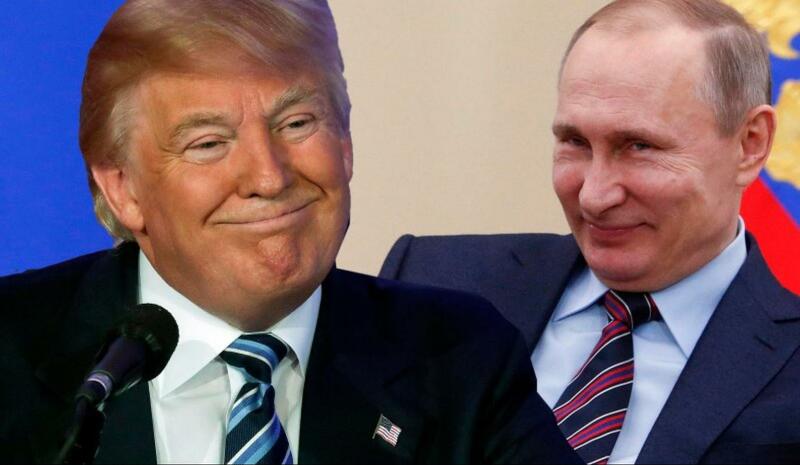 Trump has said repeatedly that it’s in the best interest of world peace to repair and maintain good relations with Russia, something that has also been echoed by Putin.